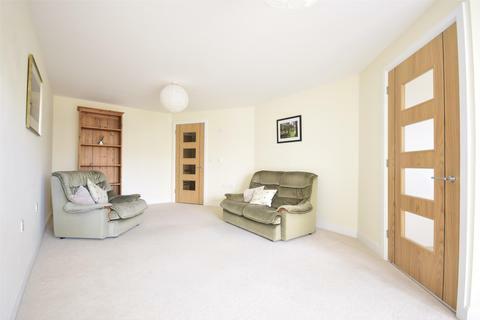 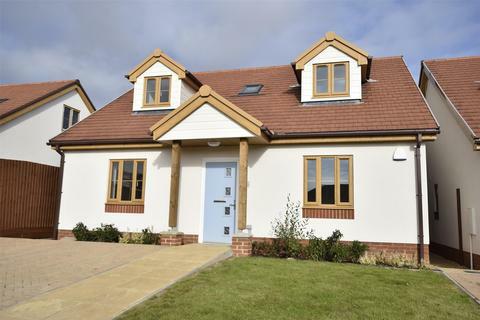 Built by McCarthy and Stone retirement homes and situated within the very sought after Cheswick Village. 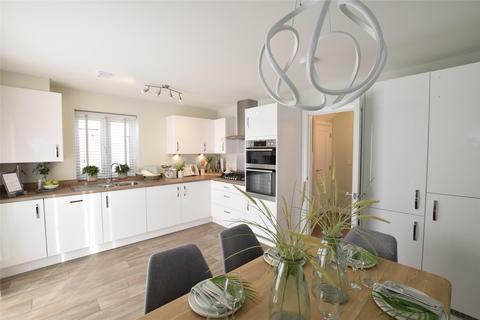 SHOW HOME VIEWINGS AVAILABLE, CALL US FOR FURTHER DETAILS! 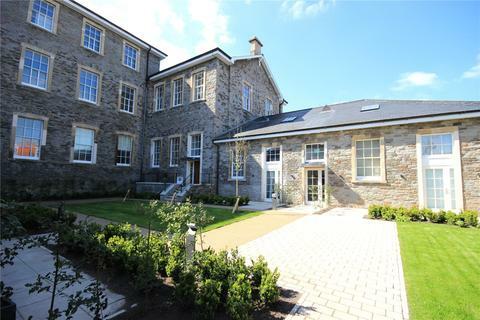 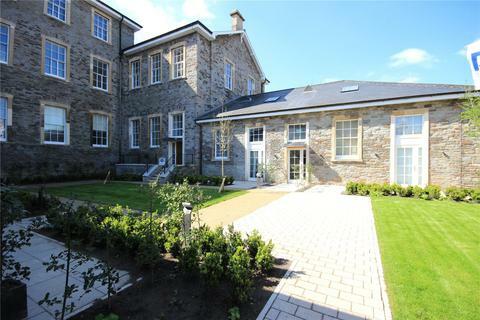 Danes court is a fabulous small development of just eight apartments. 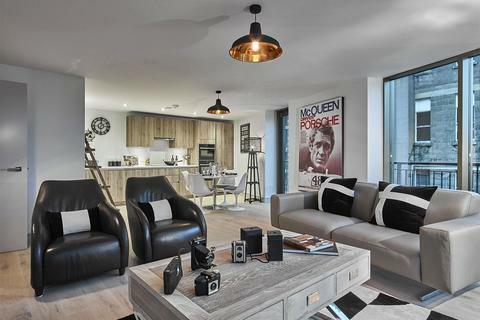 The last two bedroom apartment is left for sale. 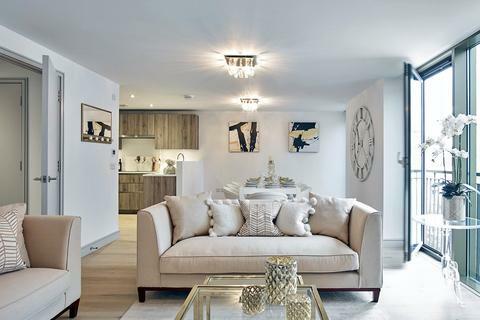 Now nearing completion, call us to arrange your viewing of the beautiful show flat. 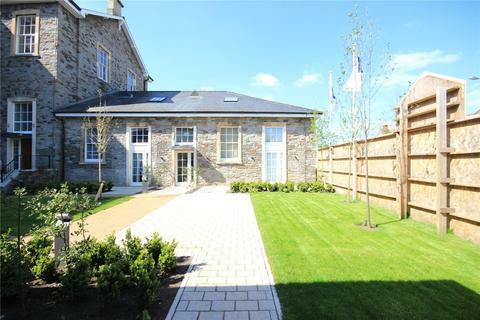 SHOW HOME VIEWINGS AVAILABLE, CALL US FOR FURTHER DETAILS! 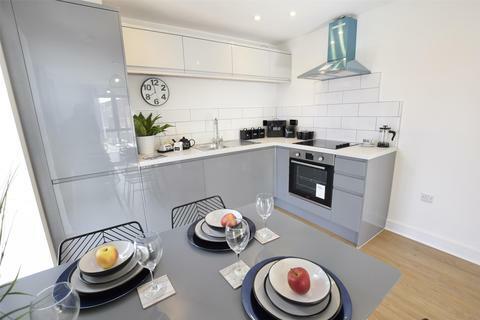 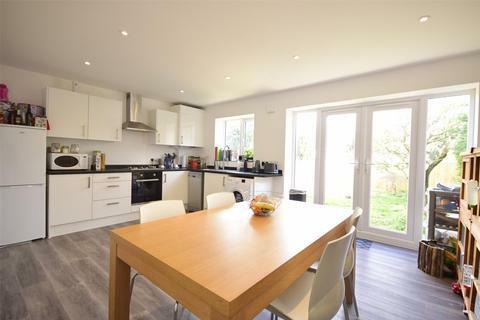 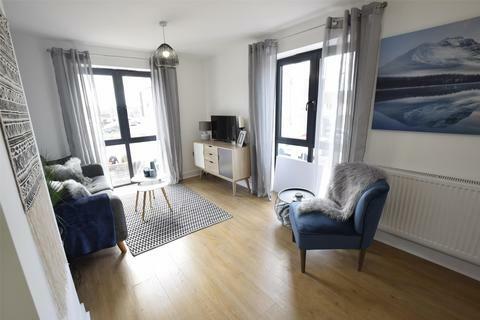 A fabulous location, beautiful specification and a parking space for each flat... call us now to find out more and to arrange your viewing of this popular development. 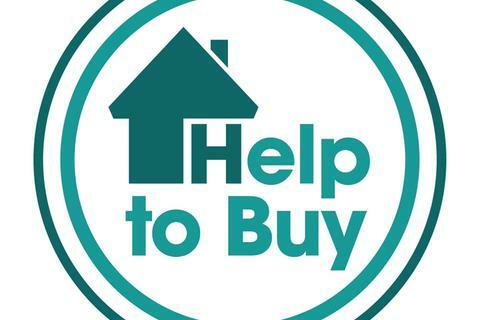 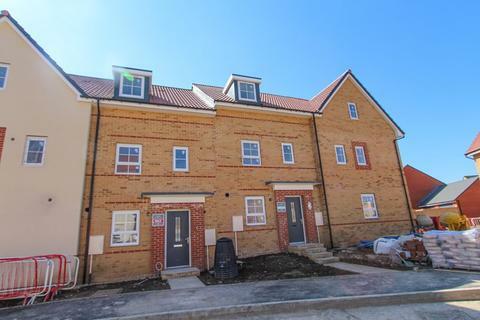 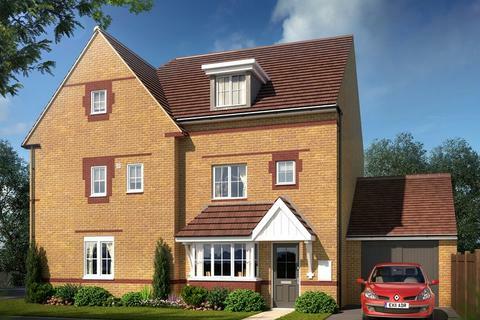 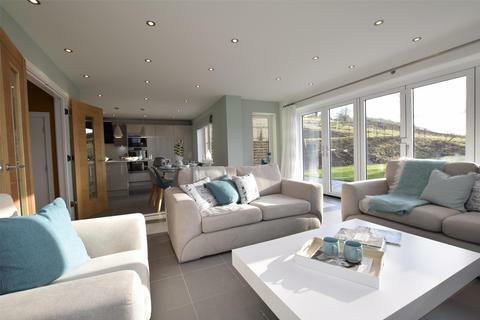 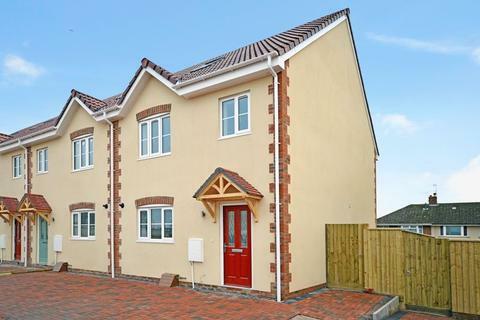 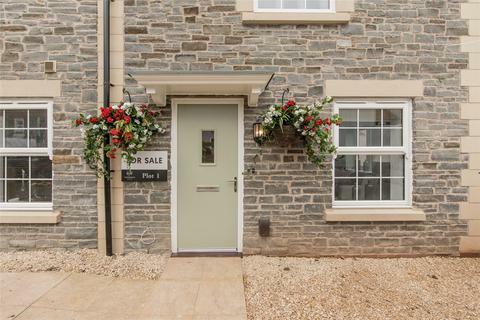 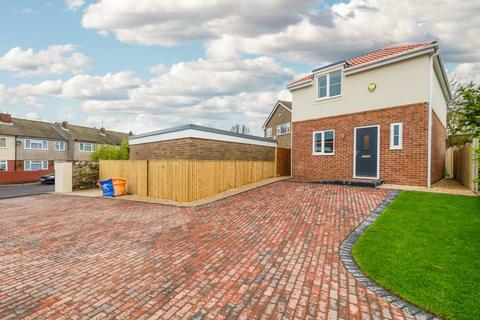 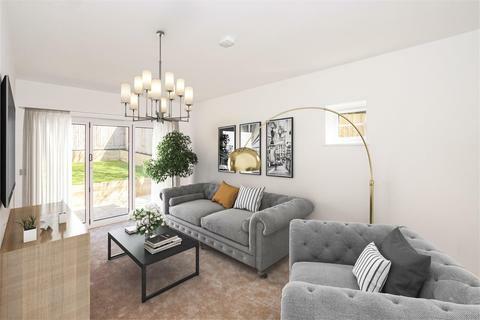 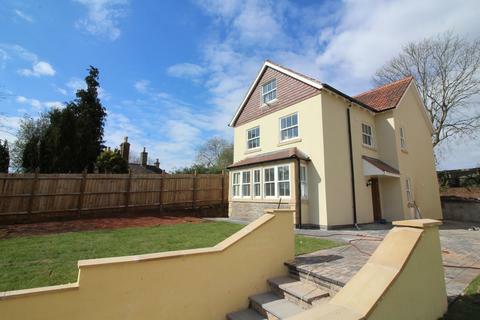 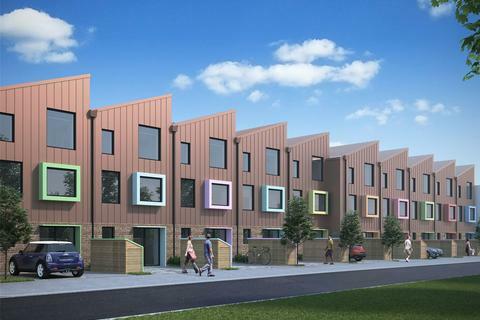 Reserve this home now using the Government Help to Buy scheme which gives you the opportunity to own 100% of your home for 80% of the price, with a 5% deposit. 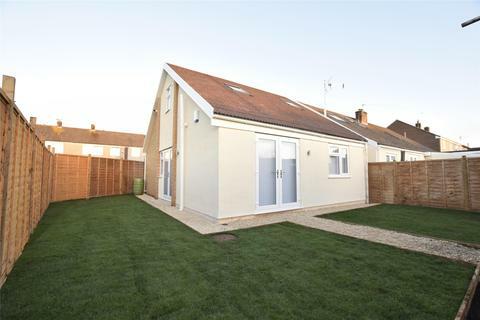 (T&C's apply) Call now for further information and to arrange your appointment to view.